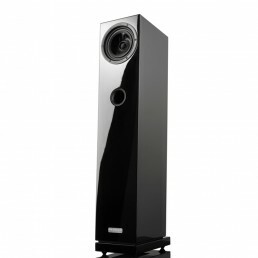 ASCENDO has announced the release of their new high-end performance fully active, AVB-enabled and DSP controlled 7″ two-way coaxial floorstander loudspeaker. 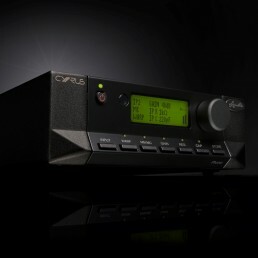 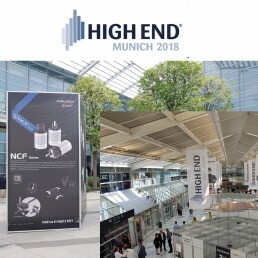 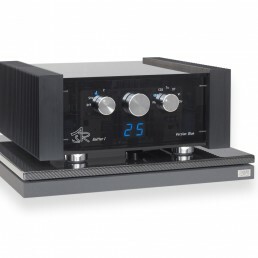 CYRUS has launched (at the Munich High End Show 2018) their new ONE HD 'high-resolution' integrated stereo amplifier. 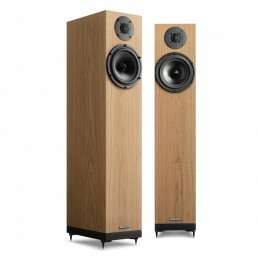 The new Spendor A-Line loudspeakers (A1, A2, A4 and A6R) prove you don’t need a big space, or budget, to enjoy dynamic, open and exhilarating sound. 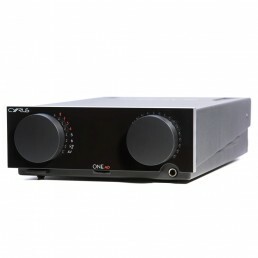 If you’re someone who truly loves music, whichever model you chose, they will add a whole new dimension to your listening pleasure. 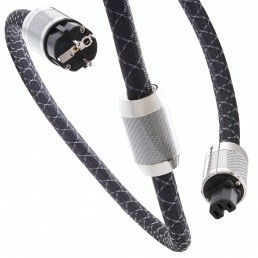 The AG-16 Phono Cable achieves its remarkably quiet soundstage and transparent presentation with α silver-plated OCC conductor, three‐layer shielding and external ground wire, even a specially engineered cable clamp to improve grip and avoid any potential distortion. 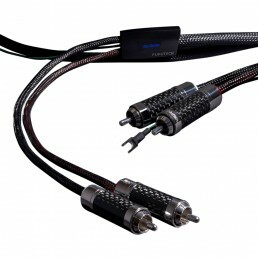 We have secured an exclusive Distributorship for THIXAR products in Southern Africa. 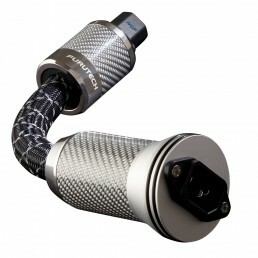 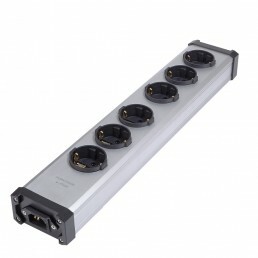 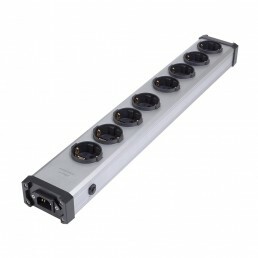 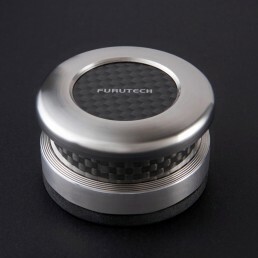 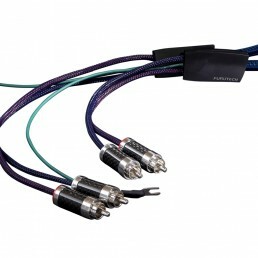 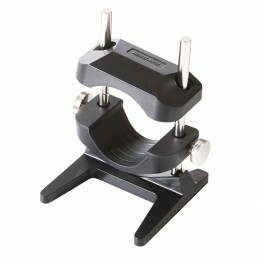 Furutech has released their new FI-C15 series power connectors, featuring a new plating technique which delivers sonic improvements and a more durable finish. 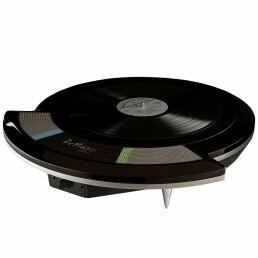 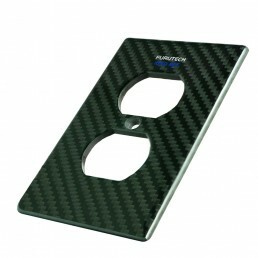 The Monaco - Grand Prix Technology for Your Valued Vinyl! 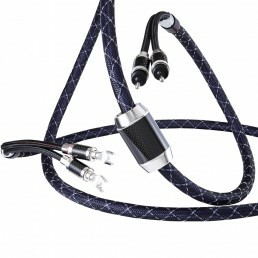 At 210 grams, the Monaco is a compact version of the Monza LP stabilizer. 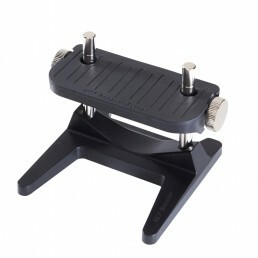 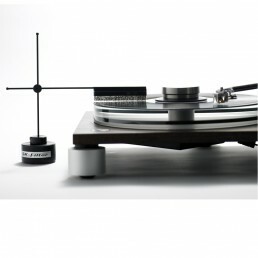 It has been designed for use with light weight and spring suspension turntables. 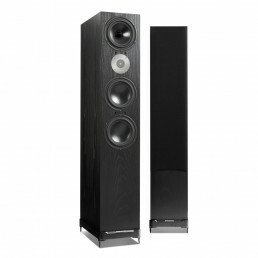 The new Spendor D9 is an elegant, modern, full-size, 3 way, 4 driver, floor-standing loudspeaker. 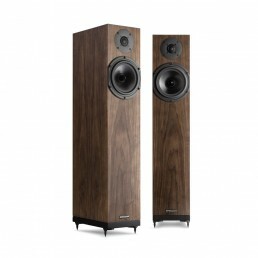 The Spendor SP200 loudspeaker is our new top-of-line Spendor Classic. 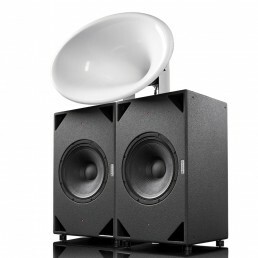 It is a 3-way system featuring two large 30cm (12 inch) Spendor woofers in an original Spendor 70`s style floor-standing enclosure. 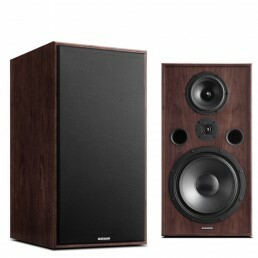 The Spendor SP200 delivers music with captivating clarity and real dynamics. 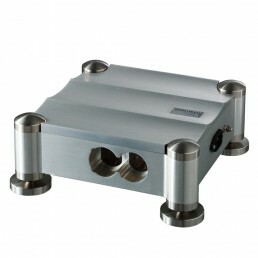 It can fill the largest listening rooms with deep natural sound. 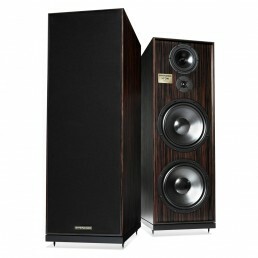 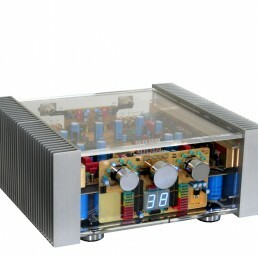 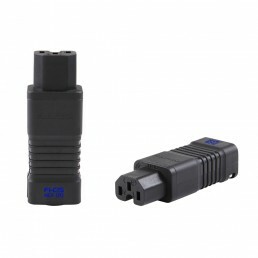 For Spendor SP100 fans the SP200 an easy plug-and play upgrade.